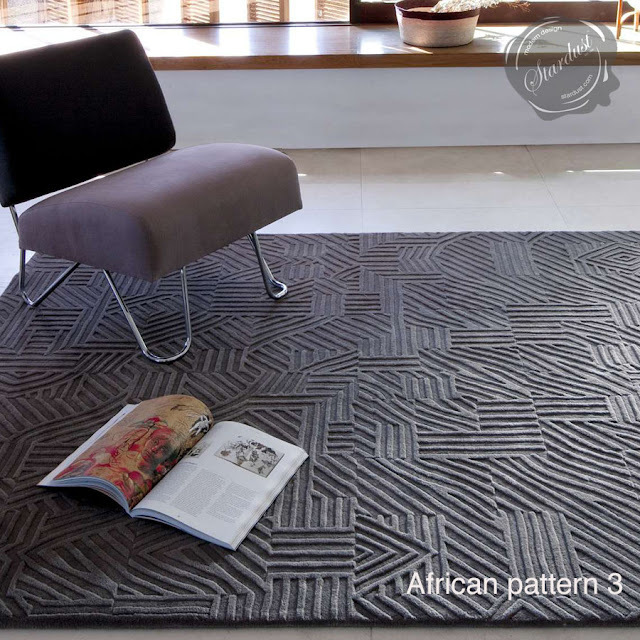 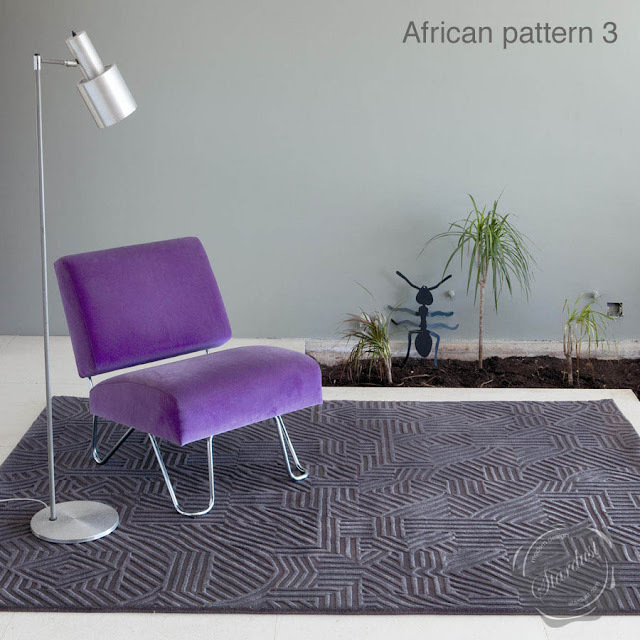 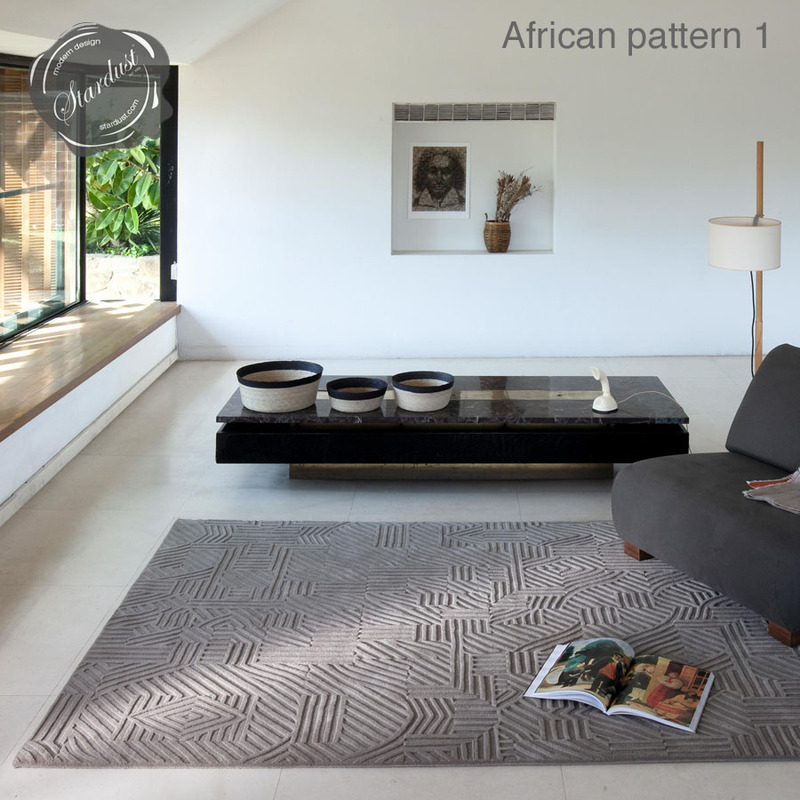 NEW African Pattern Rugs (1 + 2 + 3) by Nanimarquina. This rug collection came about as a result of an accidental encounter between Shakespeare, Africa and Nani Marquina. 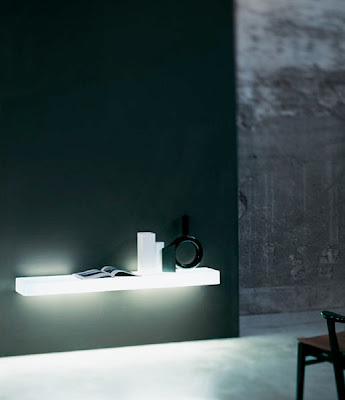 Glaser believes that ultimately all things are connected and that the role of the artist is to discover the inevitable relationship that exists between everything. 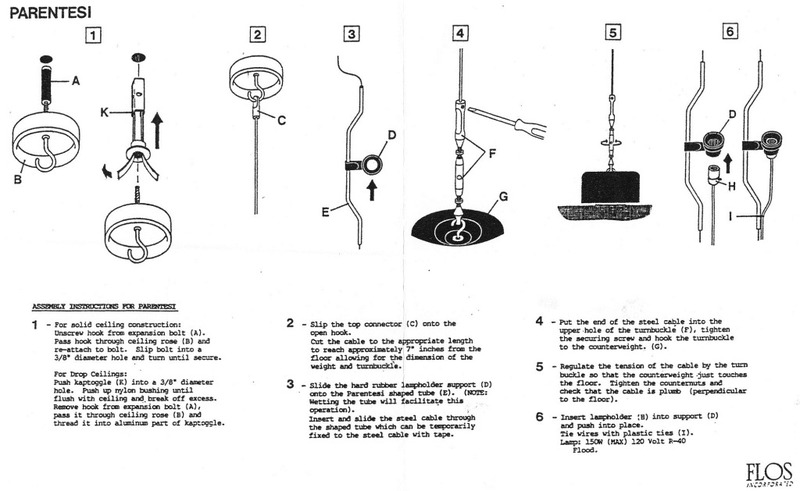 Sometimes this is difficult and other times it’s a piece of cake.